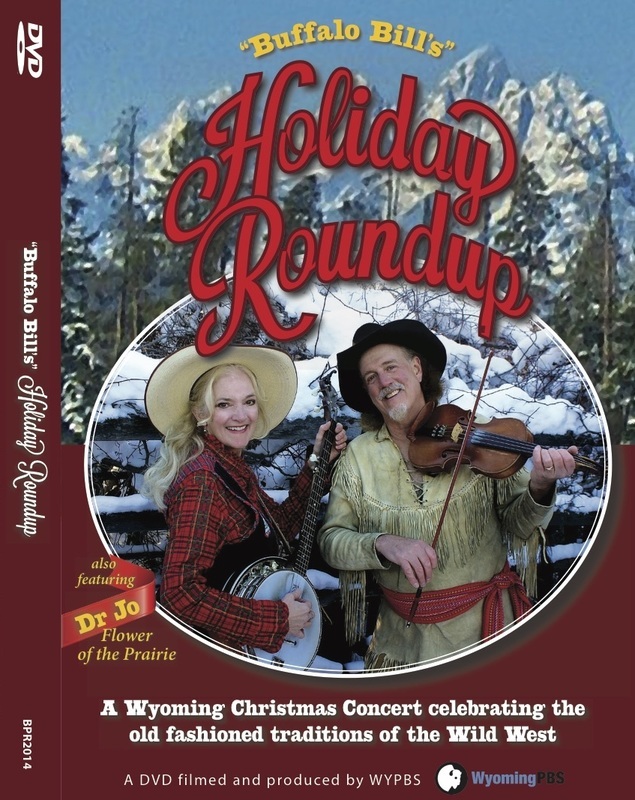 of Wyoming and the Old West. 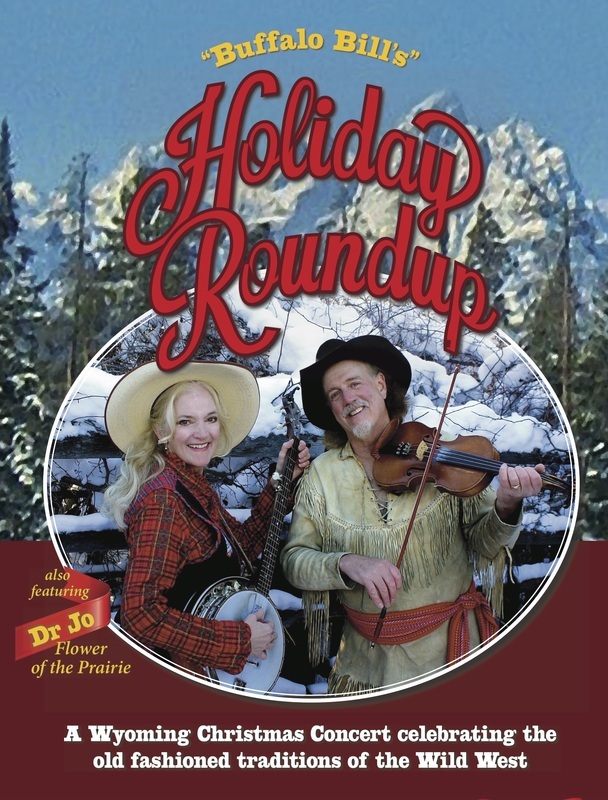 "Buffalo Bill" and Dr Jo perform on the fiddle, banjo, mandolin, guitar. and offer this quality presentation nationwide for concerts, school and special events.